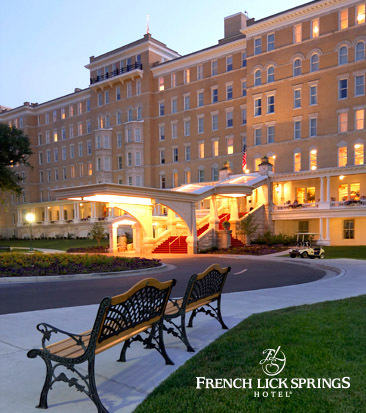 Network with Women & Hi Tech members, relax, reenergize, and have fun at French Lick Resort! 1:00 pm - ? - Thank you for attending, good-byes, last chance for reservation type activities. To make your reservation, call Resort Reservations at 1-888-936-9360 and give the group and package codes below. You'll need to designate whether there are one or two attendees per room. Registration deadline is August 21st. Dawn Rosemond is a partner and the director of diversity, professional development, and inclusion at Barnes & Thornburg LLP, an Indiana Torchbearer Award recipient, and was named one of the most influential African-Americans in Northeast Indiana by INK Magazine®. Dawn has been mentoring students, young professionals, and other lawyers for years, and immediately realized that there was a need for support and advice readily available for everyone. Enter Dawn’s REIGN program. The Reign Leadership Platform focuses on setting people up for success and teaching them how to build the confidence they need to reign in their life and definitely in their careers. The platform’s REIGNtable™ sessions and REIGNclass® events focus on helping establish goals and follow the path she needs to take in order to feel fulfilled. 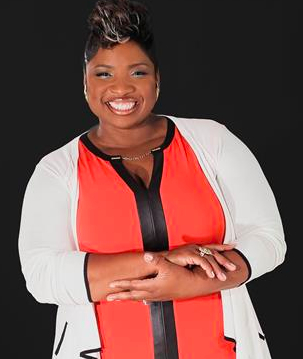 Much of Dawn’s REIGN platform is embodied in her recently published book Boss Presence which is brimming with effective tips and affirmations on how to succeed at work and beyond.